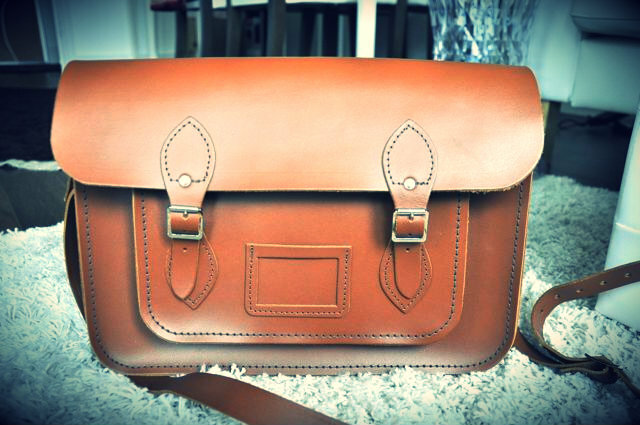 I absolutely adore the Mulberry Spring 2012 fashion campaign! 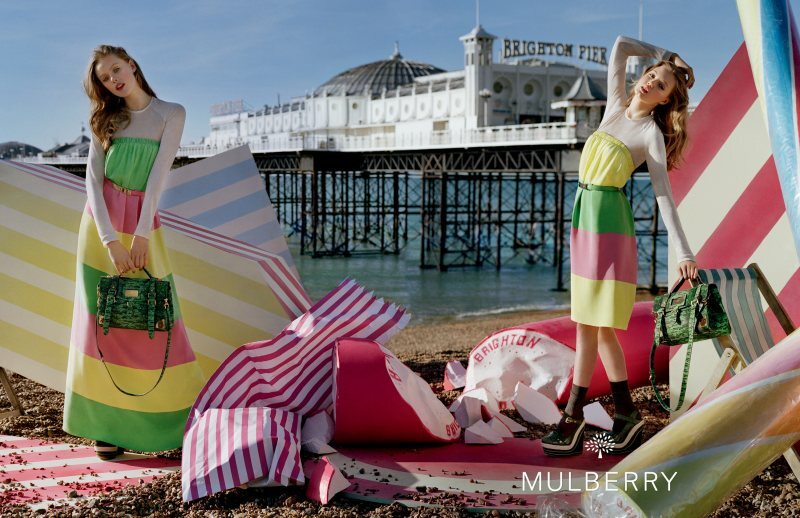 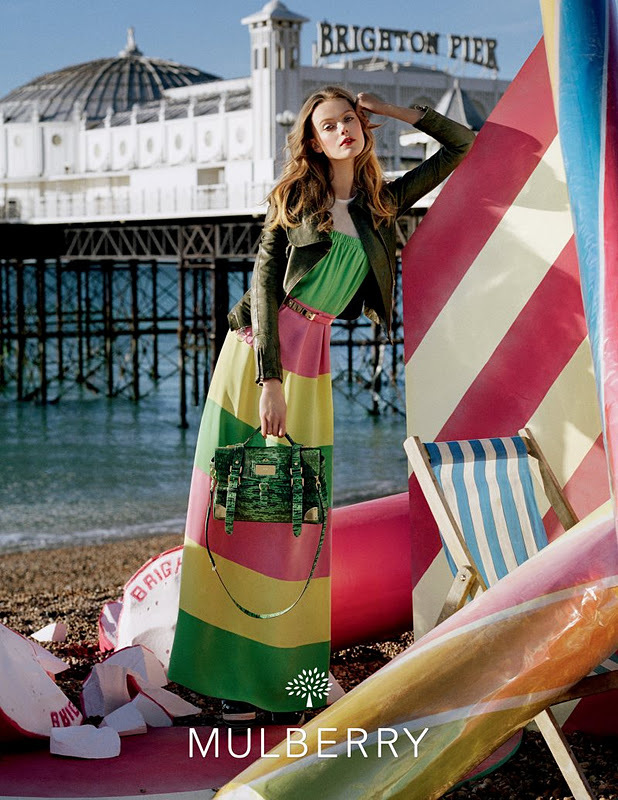 with theme SEASIDE SPRING, Mulberry enlists model Frida Gustavsson and Lindsey Wixson for their spring 2012 collection. Not forgetting my Carvela wedge which I got from Topshop London, I was trying to walk around bangsar with these baby and I walked real slow! Love your outfit sweetie !